Get onboard and share your plans and ask your questions about sailing the high seas on the Disney Cruise Line! Check here before you leave to meet other Disney cruisers sailing at the same time as you. 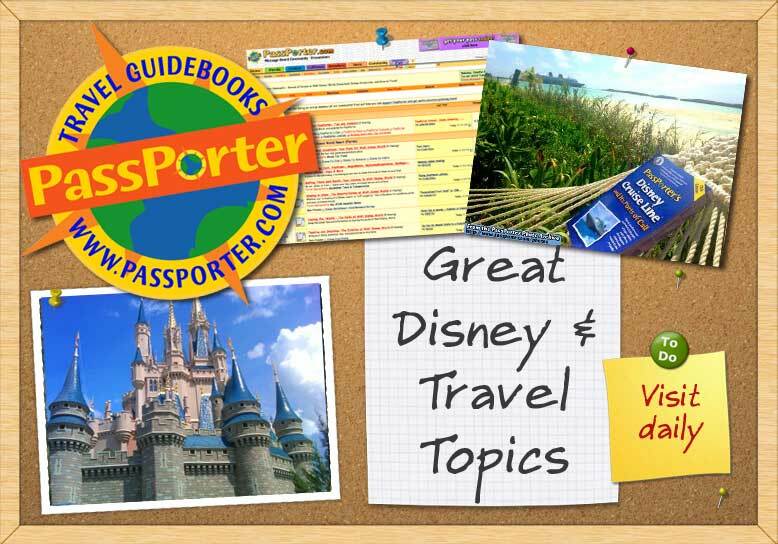 Archive of older meets and gatherings on the Disney Cruise Line. Once you've come ashore, share your tales of Magic and Wonder on the Disney Cruise Line!